It’s A New Year Open House! My first Open House of the New Year is almost here! 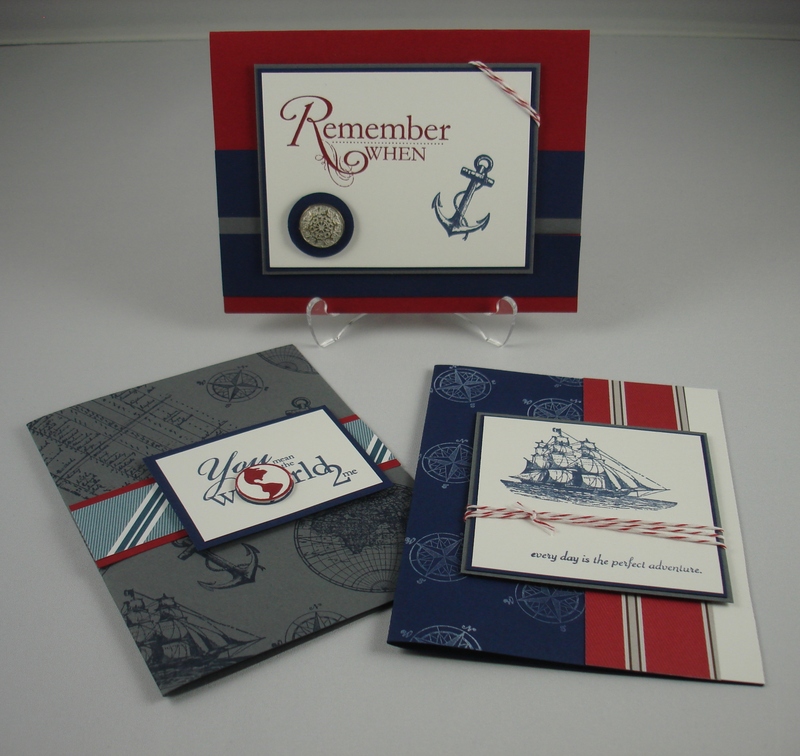 New stamp sets and accessories from the new Mini Occasions and Sale-A-Bration Catalogs – what more could you ask for! You don’t want to miss out on all the fun! 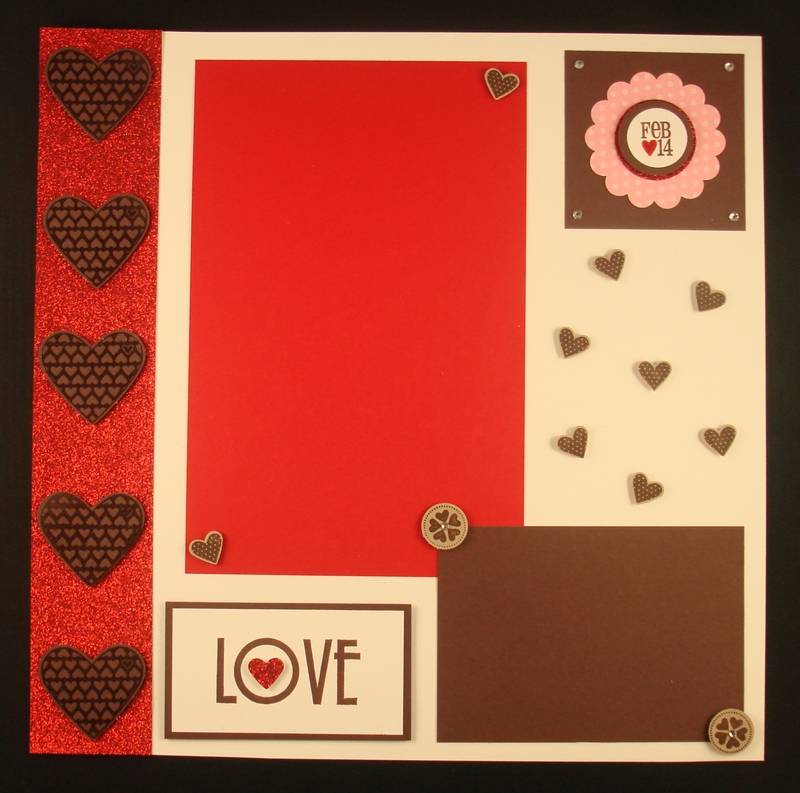 We’ll be doing FREE make & takes featuring the stamp set “Filled With Love. The special promotion on this set ends on 1/24 and you won’t want to miss it. 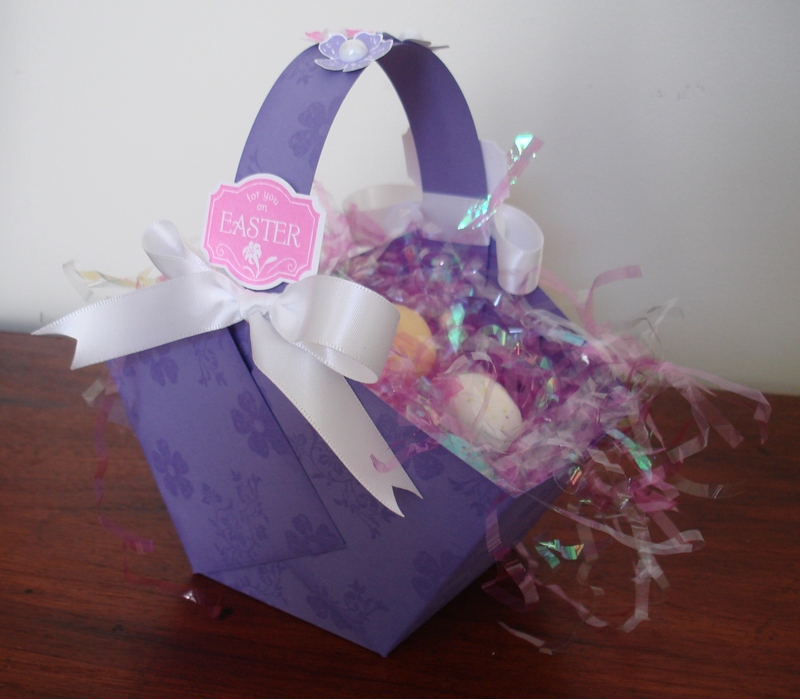 You can find the details on this promotion by clicking on the Filled With Love picture on my left sidebar. 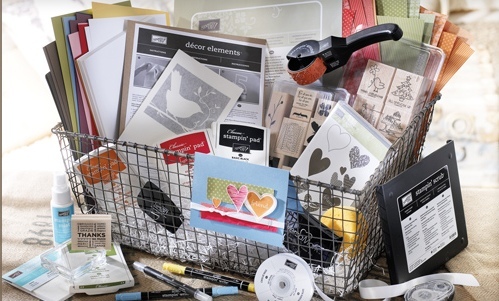 I also will be choosing a MYSTERY HOSTESS based on all sales received from my Open House and will be giving away FREE STUFF every hour – stamp sets, punches, and ribbon, oh my! 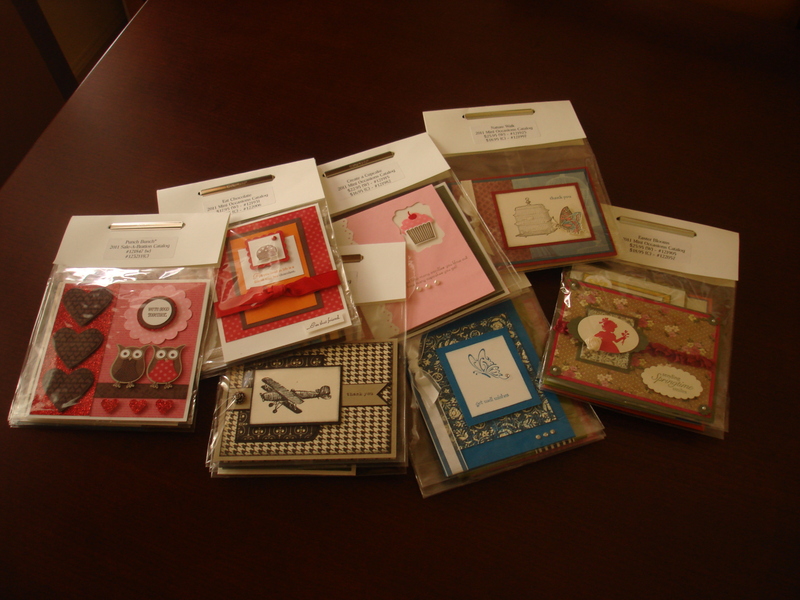 There will also be retired stamp sets, cardstock, ink pads and other accessories for sale. My new class schedule will also be posted for signups. Please RSVP by Wednesday, January 19 if you will be attending so I can make sure there are enough make & takes available for everyone. 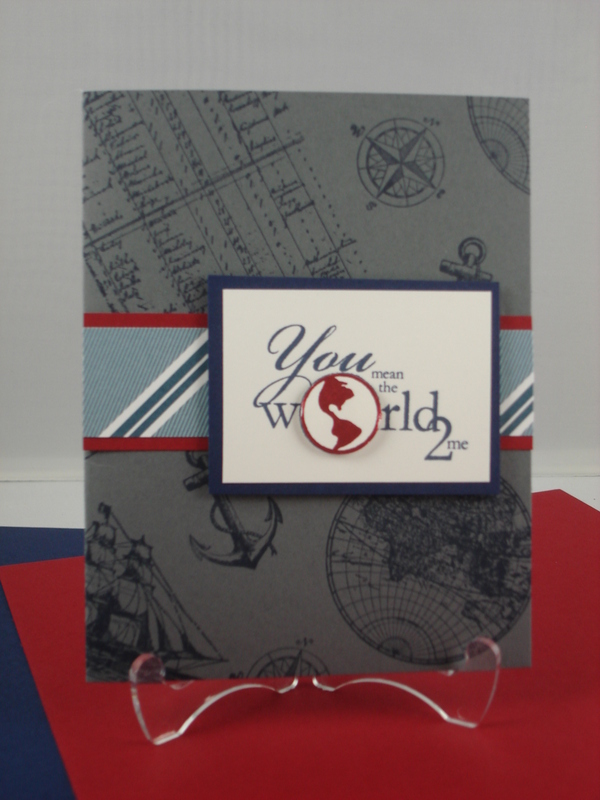 But of course, you will have to come to the Open House to see all the ideas featured in these samplers. 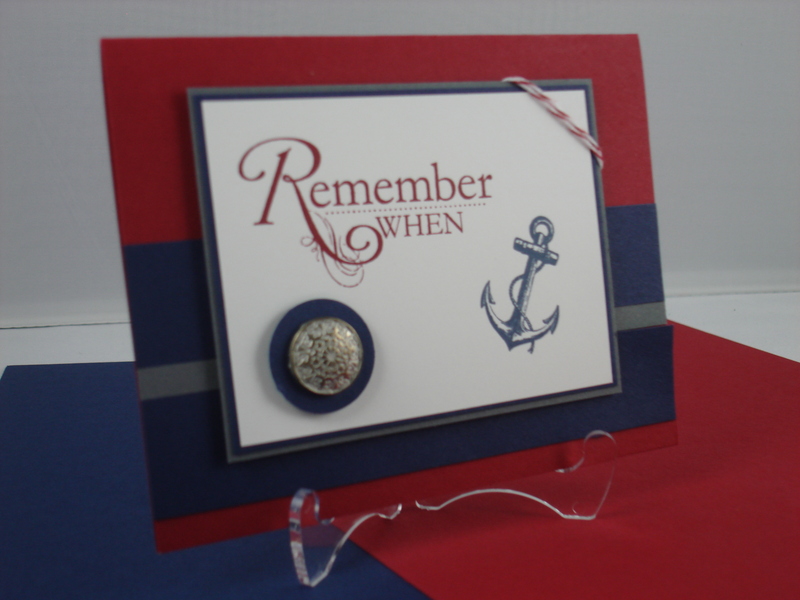 We all brought three new card ideas from a favorite stamp set out of the new Mini Occasions Catalog for all of us to complete. 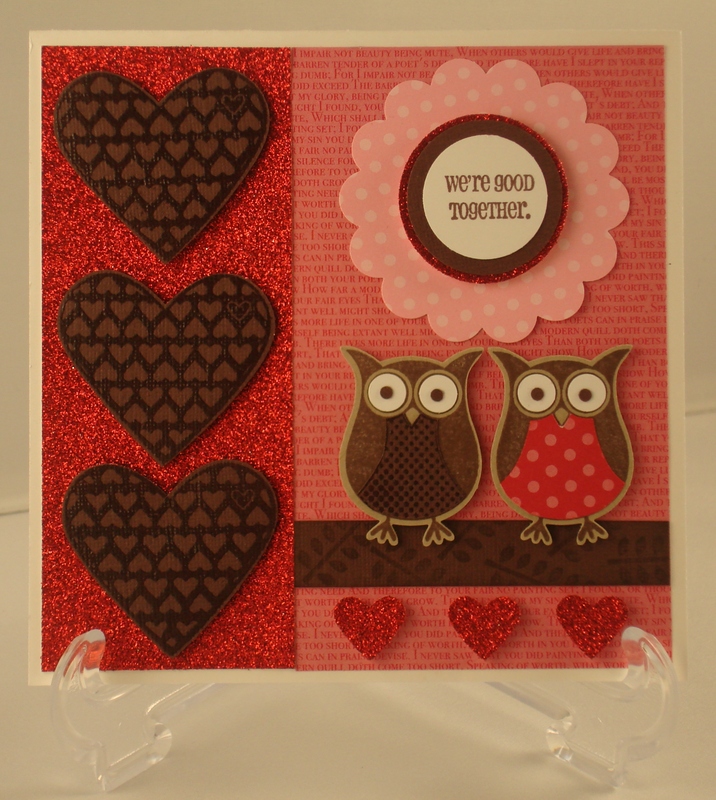 I did an additional three card ideas from the Sale-A-Bration catalog. 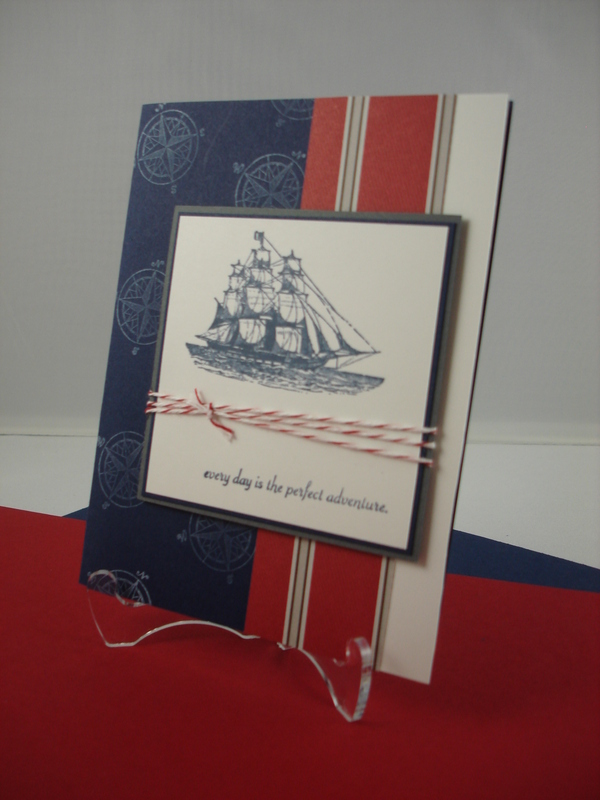 So in total we each have 21 new card samples to show all of you at our Open Houses. 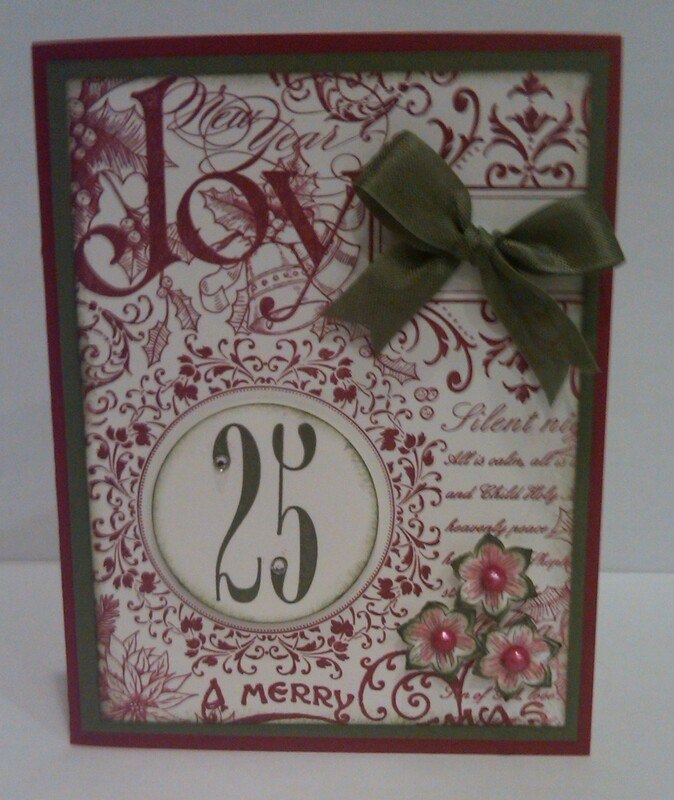 I have the best Stampin’ Up! 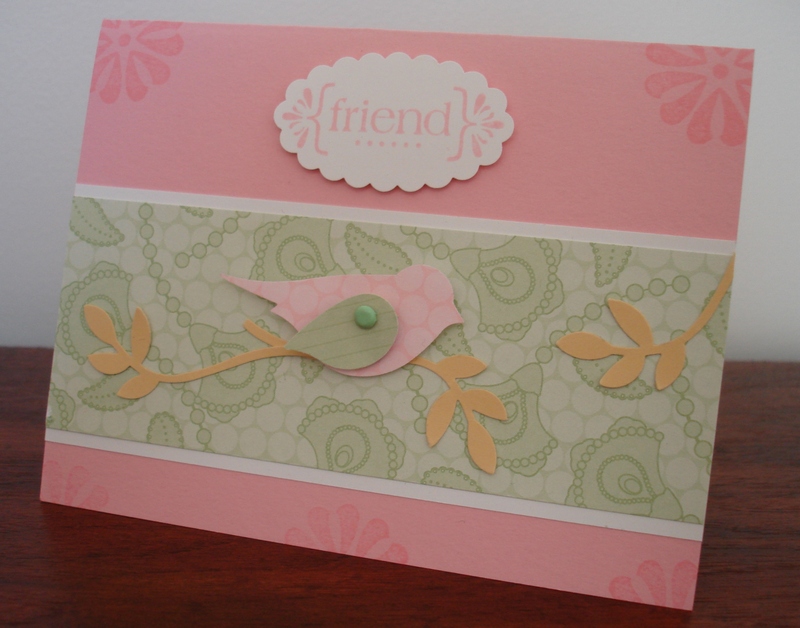 group – they are all great stampers so you don’t want to miss seeing all their creative ideas. Want to join our group? Contact me and I’ll let you know how you can get in on the fun! 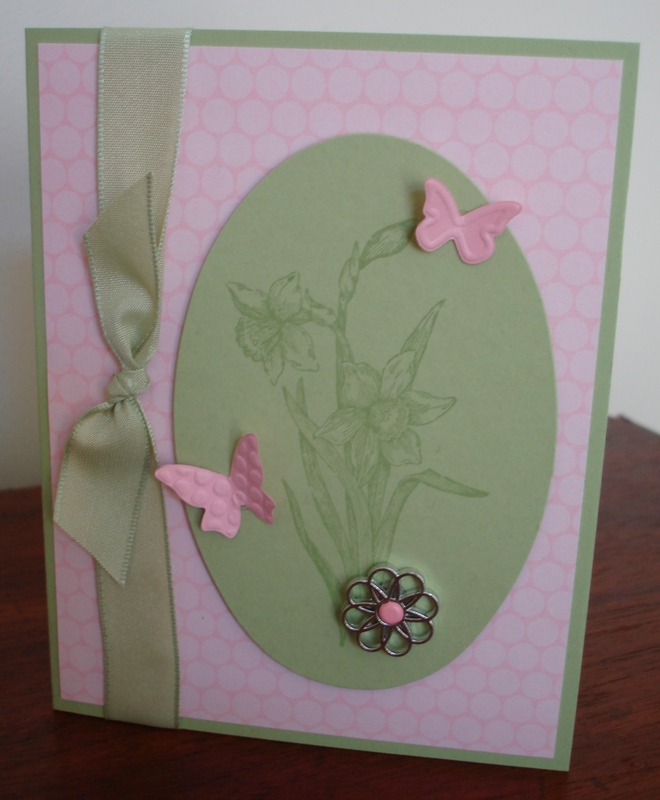 I have a special bonus awaiting the next person who becomes a part of my Sherindipity Stampers, but you must attend the Open House to see it! Hope to see you all there! Unable to attend? You can still enter to win the mystery hostess drawing by calling me at 410-673-1673 and placing an order no later than 6:00 p.m. on Sunday, January 23. No on-line orders will be accepted for this drawing. 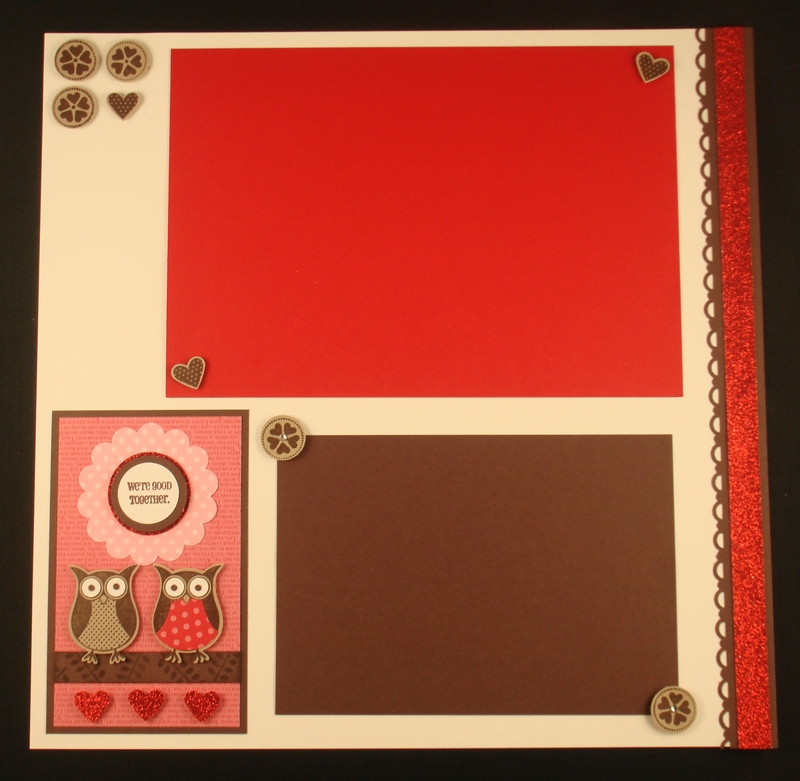 Stamp Sets Featured in the Baggie Book Samplers: Mini Occasions – Eat Chocolate, Easter Blooms, Nature Walk, Thanks for Caring, Plane and Simple, and Create A Cupcake; Sale-A-Bration – Punch Bunch.